Anthony and I did some recording with the new set-up. There were games going on upstairs at Endgame and we set up in the lower back of the store, in the RPG area, where it was fairly quiet. During after-hours gaming, it is very rare for someone to be in that part of the store. 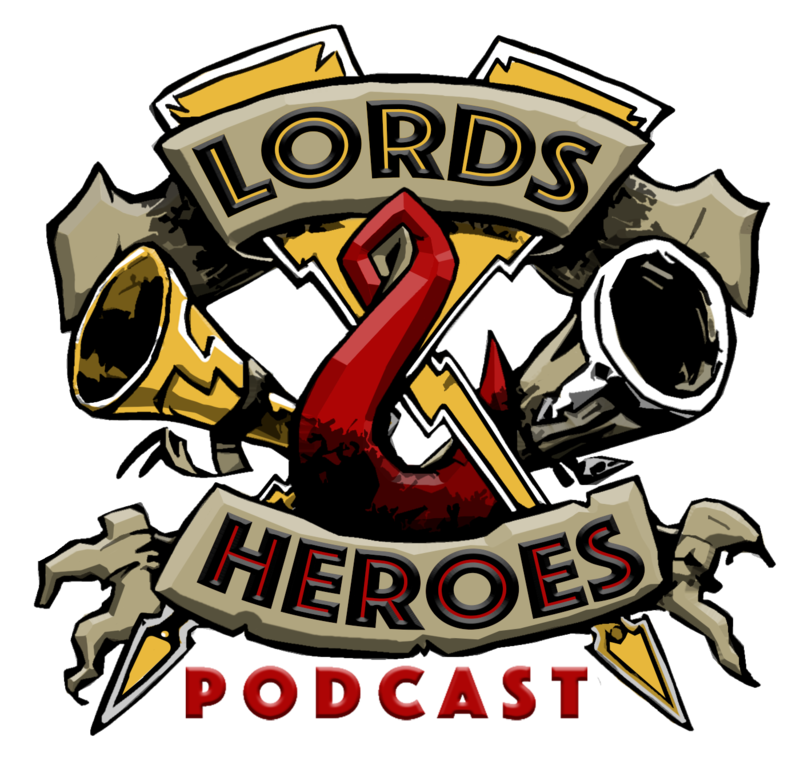 The plan for the show is to record Age of Sigmar stuff with Justin, and when I get distracted with other games like Shadespire, I will record content and maybe whole episodes with another guest. Justin lives about 90 minutes away (2 hours+ if there’s traffic), so it’s not always convenient to record together. This variation makes it easier to produce shows and allows for variation in content. I learned a little about the Tascam and Audacity, which was important for future stuff. We have submitted the following to The Freebooters Network of podcasts. 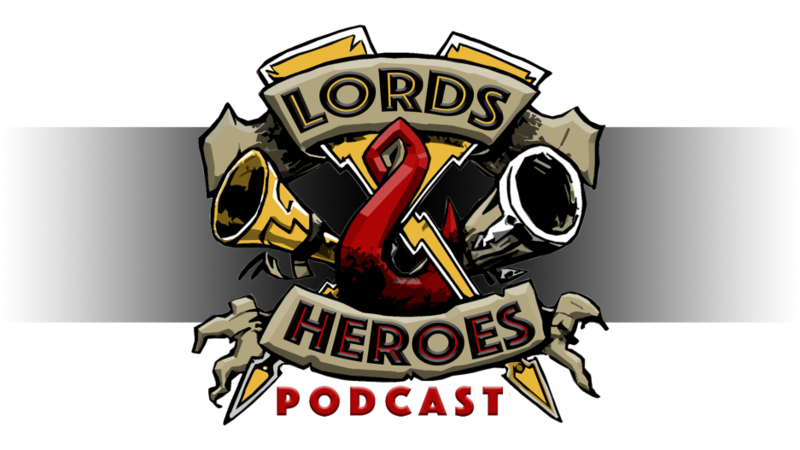 The show is about a gamer’s journey into the Mortal Realms and the detours that happen along the way. Adan will be eagerly following Justin and others down a thorny path into yet ANOTHER miniatures game. He may see a shiney dropship or TAG along the way and that might delay him, but Justin is determined to guide him back through the gates of Shadespire and back into the Mortal Realms. Adan Tejada – A “poly-gamer” with experience from Warhammer to Bolt Action to Infinity and beyond. His sons moved him from card-flopping (Game of Thrones CCG) to playing with miniatures. Having started with Heroclix in the 90s, he has branched out far and wide on the table-top and running events. Adan is the regular Warhammer 40K organizer at Endgame in Oakland, CA and a regular co-host on a popular 40K podcast along with Justin Keefer. Justin and Adan will now explore a podcast world beyond the Grimdark. Justin Keefer – A long time miniature junky and Hobbyist with a love of all things Aelven and Chaotic. Justin has been in the Warhammer hobby for longer than he cares to admit, worked at Games Workshop for a stint, and loves garage gaming as his main outlet.